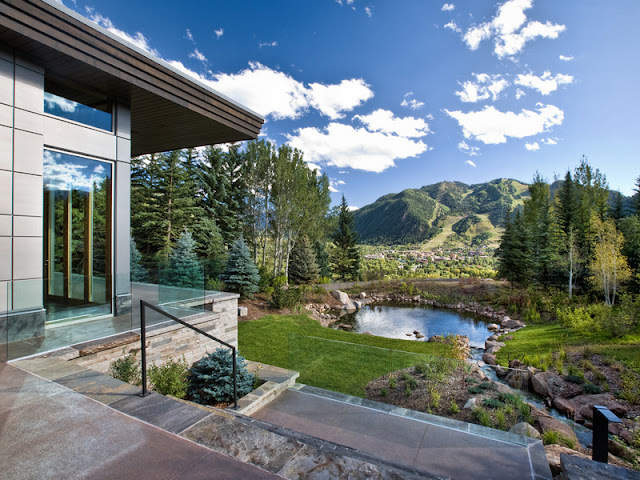 Featureing narrow site lines and large expanse glass, Grabill's aluminum clad windows and doors can frame even the most picturesque views. Available in an endless array of unique configurations, your vision can become a reality when you contact the team at Grabill. For more information on our luxury windows and doors, please visit us online at www.grabillwindow.com or call our sales team at 810-798-2817 ext. 1.